If you love paintball and you want to try taking it to another level Wildwoodz is the perfect place for you. 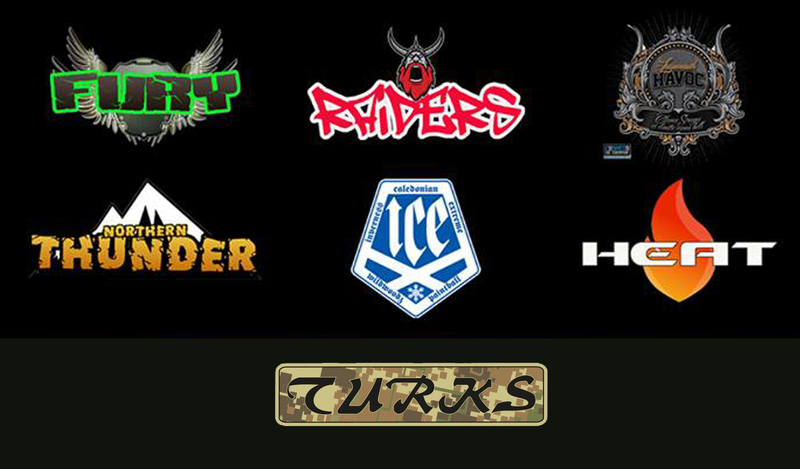 We are home to the UK Woodland Masters Scotland series of paintball tournaments. Learn to play competitively in a friendly welcoming environment in a format specifically geared towards fun, value for money and learning the craft. Wildwoodz is home to 5 Scottish Woodsball teams who are always looking to pick up keen new players if you don't want to form your own team or don't have enough players - We can also help you form your own team and advise you wherever needed.